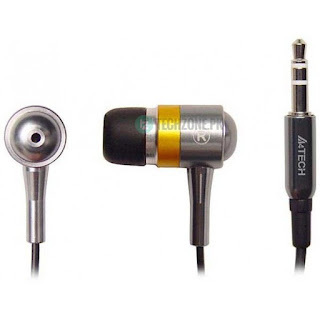 A4Tech Mk-610 and Mk-690 are excellent pair of earphones with super bass. 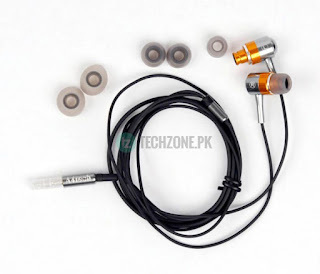 iSecure Fit Metallic, Earphone In-Ear Style, HIFI Sound Quality Ultra Light-Weight, Powerful Neodymium Magnet, Bass-driven Sound, Ergonomic Design, Comfortable Fit. 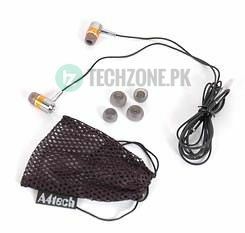 You will feel the real music with these earphones, once you have tried their sound quality, you will become A4Tech's super fan.